A woman from north London has been named the world’s best teacher and honoured with a $1m (£717,000) prize. 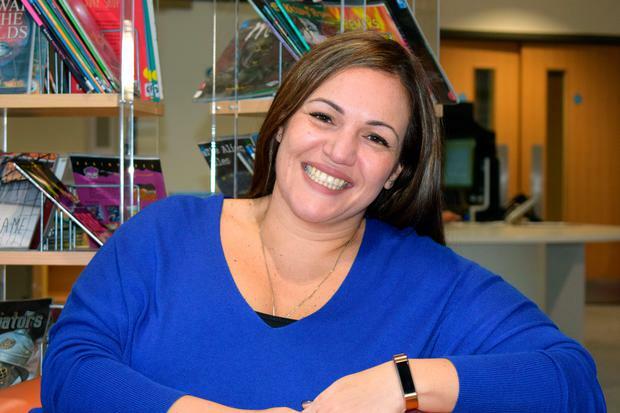 Andria Zafirakou, an arts and textiles teacher from Alperton Community School in Brent, north-west London, has won the fourth annual Varkey Foundation Global Teacher Prize – the first UK teacher to win the prestigious award. In a congratulatory video message broadcast to the ceremony in Dubai, Prime Minister Theresa May said: “You have shown enormous dedication and creativity in your work. She added: “It is also a community where many of our students unfortunately live in challenging circumstances. They have tough lives. “What is amazing, is whatever issues they are having at home, whatever is missing from their life or causing them pain, our school is theirs. Ms Zafirakou beat finalists drawn from 30,000 entries, from 173 countries, including Turkey, South Africa, Colombia, Philippines, United States, Brazil, Belgium, Australia and Norway.